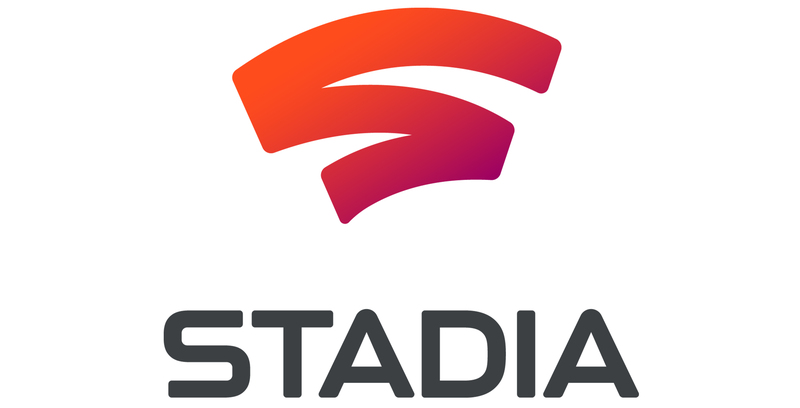 Stadia is launching first in Canada, parts of Europe and the U.S. and U.K.
Google’s “future of gaming” is here and it’s a streaming service that allows players from around the world to play graphically intense triple-A games through the company’s Chrome browser. 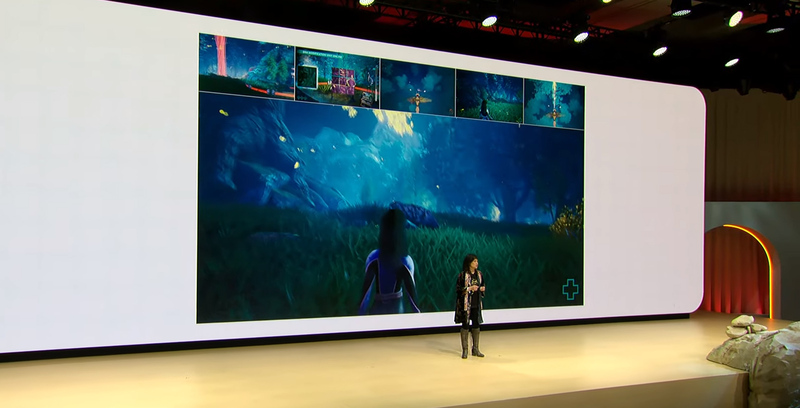 Google announced Stadia at the 2019 Game Developers Conference (GDC) in San Francisco, California. Sundar said one of Google’s goals is to create a platform that would make playing a game as easy as clicking on a web link. Google’s Phil’s Harrison noted that a major part of the platform is opening up the company’s Cloud computing infrastructure to game developers. One of the highlights of Stadia is that individuals can watch a trailer and jump straight into a game with a simple press of a button. Harrison said one of the goals of Stadia was to reduce the friction between being excited about a game and actually playing it. The platform will work on any device that includes the company’s Chrome browser. “This new generation of gaming is not tied to a box,” said Harrison. Players can play games on their PC, TV and Android devices, and seamlessly jump between devices with ease. 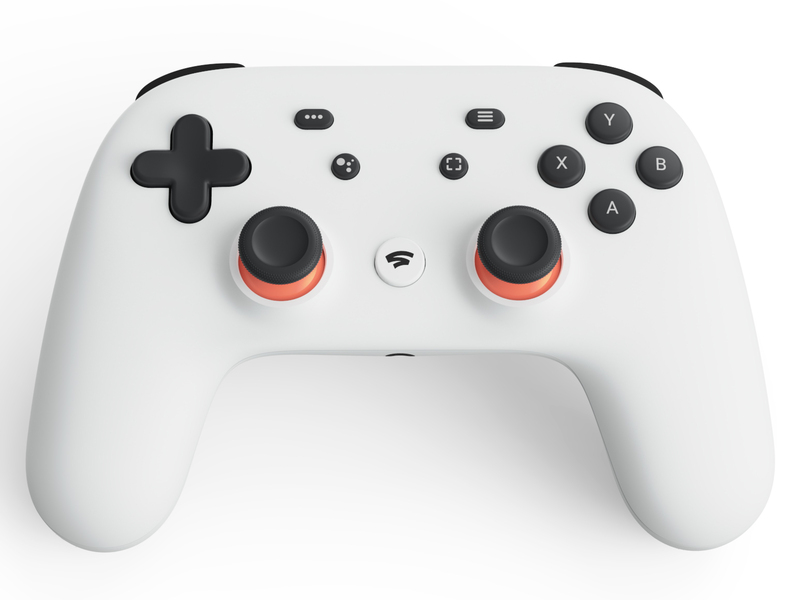 Alongside Stadia, Google introduced the Stadia Controller. If you’ve ever seen a Xbox One or PlayStation Controller, the Stadia Controller will look familiar. In addition to analog sticks, a d-pad, triggers and face buttons, the Stadia Controller features a Google Assistant button and a share button that allows users to share footage directly to YouTube. Players on PC will be able to use their existing keyboard and mouse setup or USB controller to play games. With its Cloud-based infrastructure, Google is promising gameplay at 4K at 60 frames per second with surround sound and HDR. In the future, the company says it will be able to stream games at 8K and 120 frames per second. 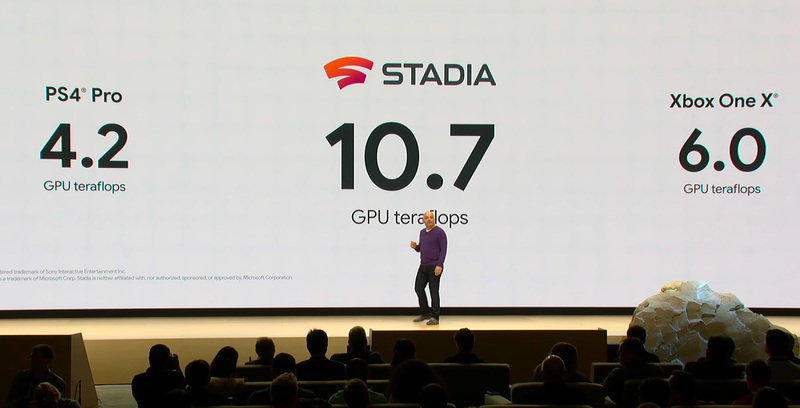 According to Google, one Stadia instance provides 10.7 teraflops of power. The platform itself is built on Linux and supports the Vulkan graphics pipeline. Google said one of its goals with Stadia is to create the most open game development platform in history. The company plans to support additional browsers in the future. One of the games Google showed off is Id Software’s upcoming Doom Eternal. Using a single Stadia GPU, the game will run at 4K and 60 frames per second, according to Google. Google is also introducing a tool called ‘Style Transfer ML.’ The development kit allows game creators to apply any art style, using reference images, to their game for the purposes of visualization. In the demo Google showed off, the company applied art styles based on famous paintings like Van Gogh’s ‘Starry Night’ to a game. The last feature Google showed off was called ‘State Share.’ The feature allows players to share game states with one another. For example, someone playing a story-driven game could make their way to a boss and share their game with their friends. 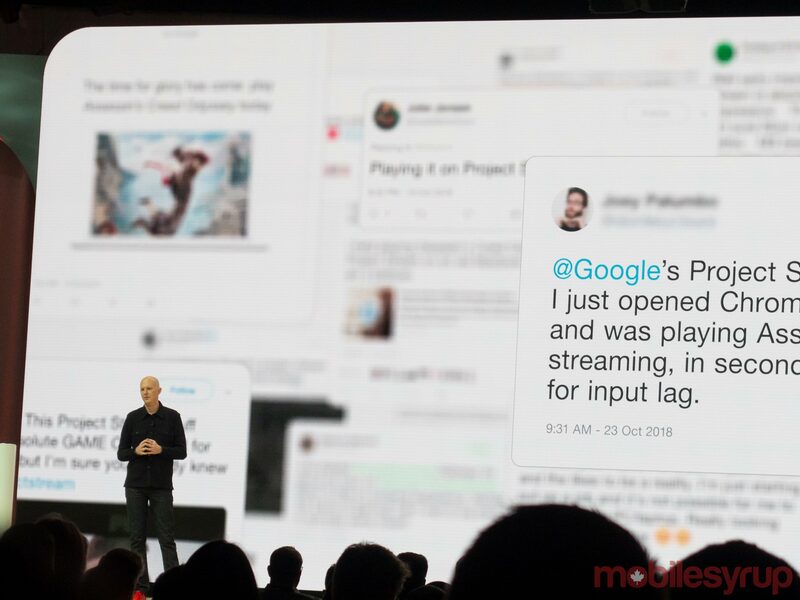 Leveraging YouTube, Stadia makes it easier to highlight and capture footage. Players no longer need dedicated hardware. Using a feature Crowd Play, YouTube viewers can jump into games with their favourite YouTube content creators. Of course, it wouldn’t be a new Google product if there wasn’t so kind of Assistant integration. In the case of Stadia, players can ask Assistant for help if they get stuck in the game, and the digital helper will offer tips. Google says it has shipped development hardware to more than 100 partners. The company also announced the opening of Stadia Games and Entertainment. The head of the studio is Canada’s own Jade Raymond. The studio’s goal is to share key tools and practices with developers from around the world. 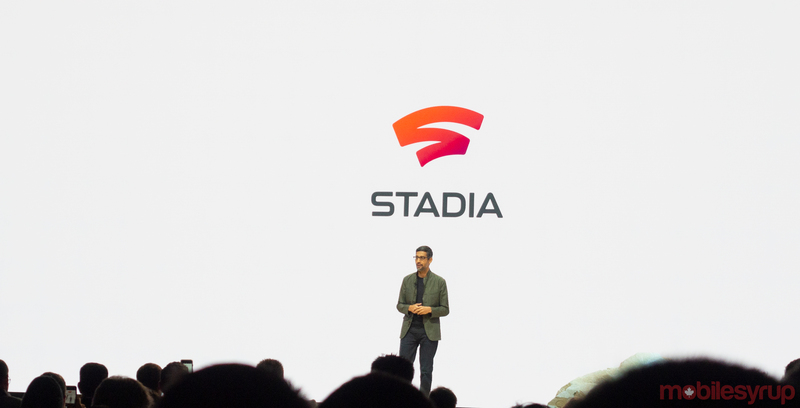 Stadia will launch later this year, starting first in the U.S., Canada, U.K. and parts of Europe. A number of questions still remain about Stadia. For instance, how fast will players’ internet connections need to be to reliably stream games? Also, will Stadia adopt a subscription monetization model? We’re on the ground at GDC this year and will update this story when more information becomes available.